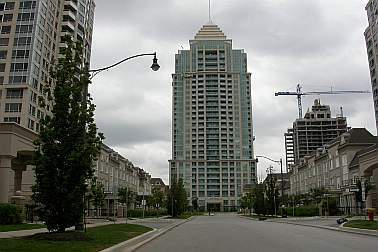 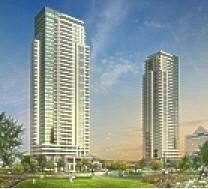 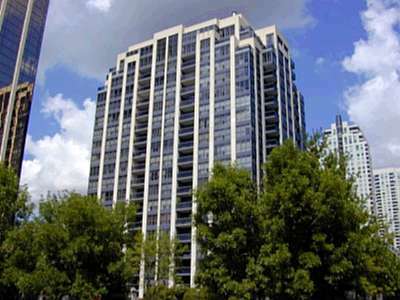 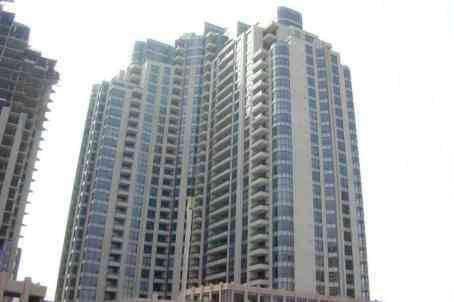 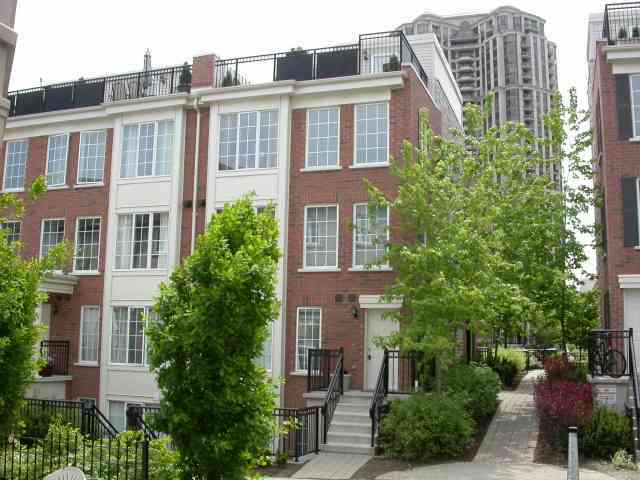 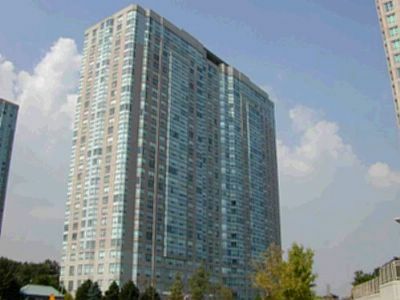 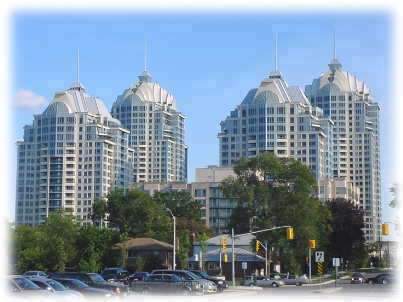 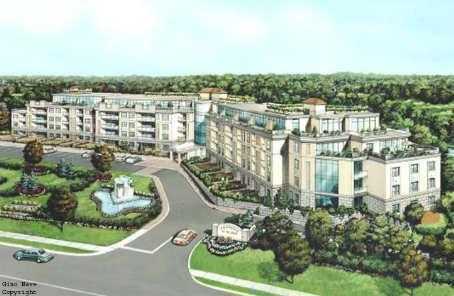 SOLD ABOVE ASKING "1ST DAY" COMMERCIAL SPACE "SOLD"
BRAND NEW PENTHOUSE in Richmond Hill "Club Chateau"
1/1/2008 75X150 ft. 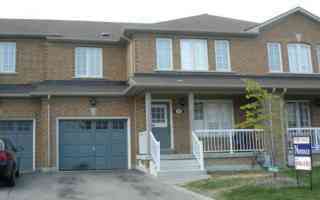 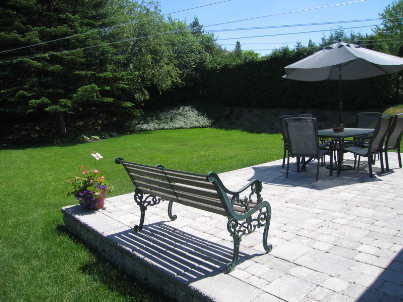 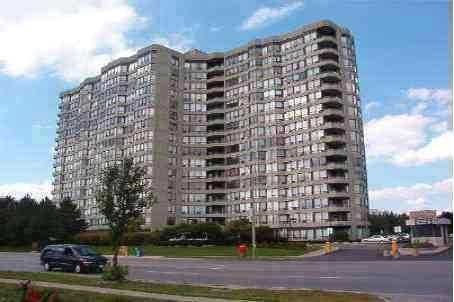 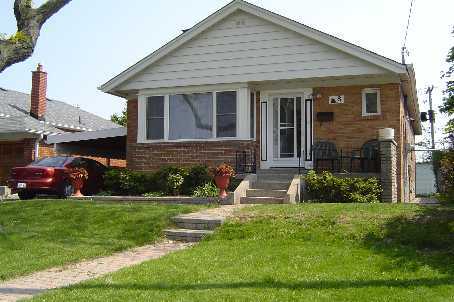 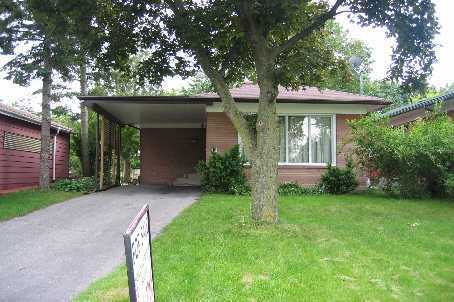 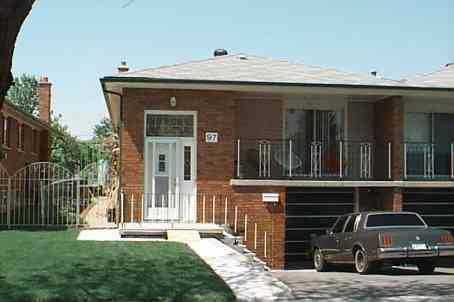 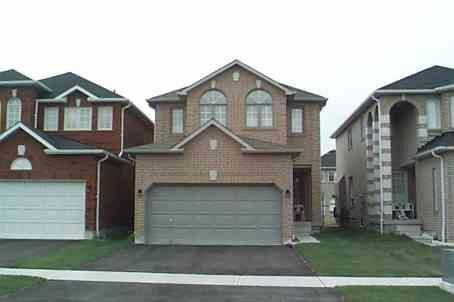 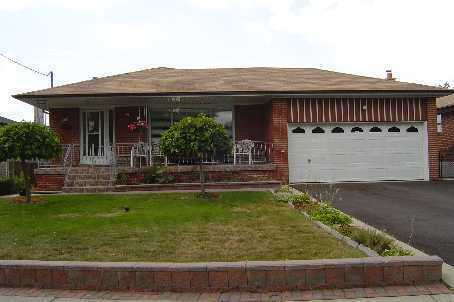 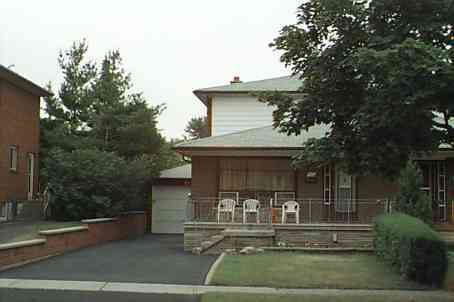 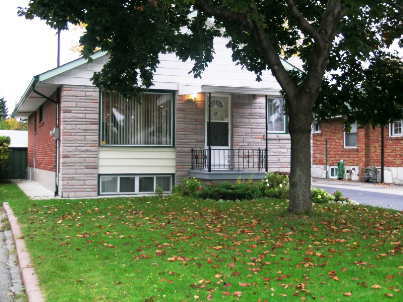 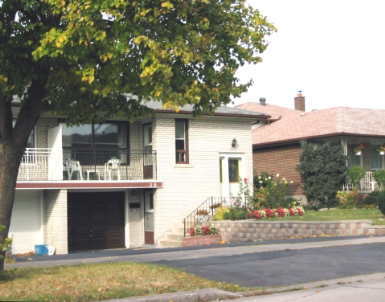 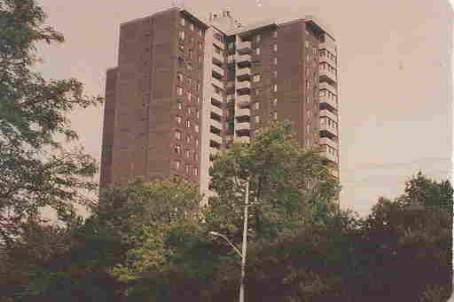 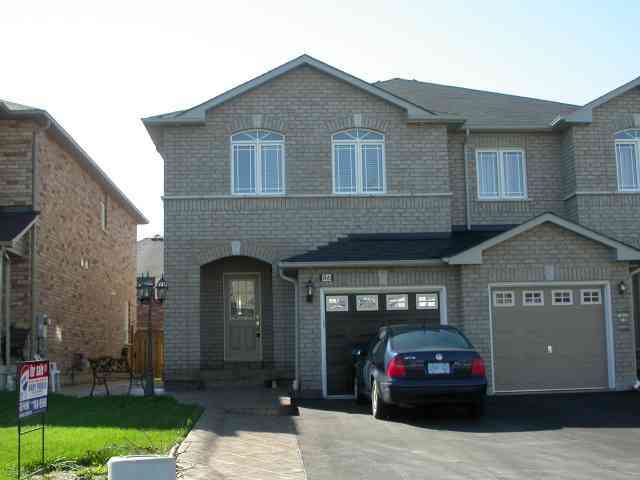 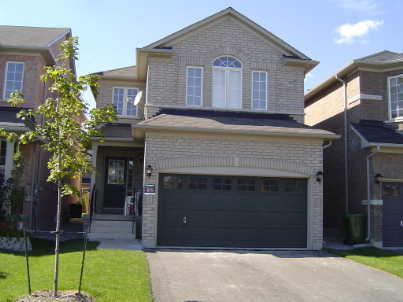 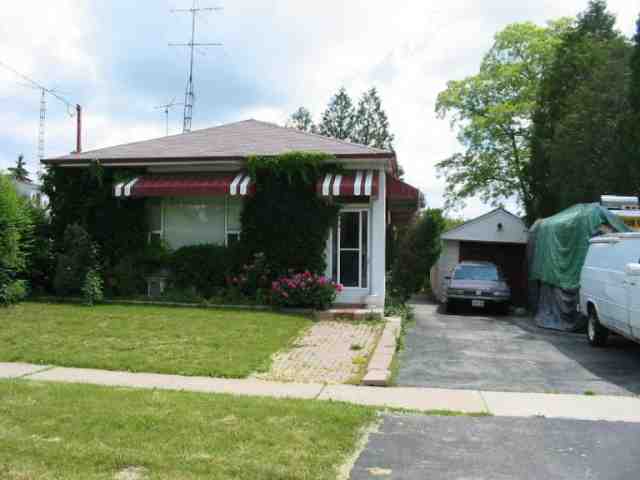 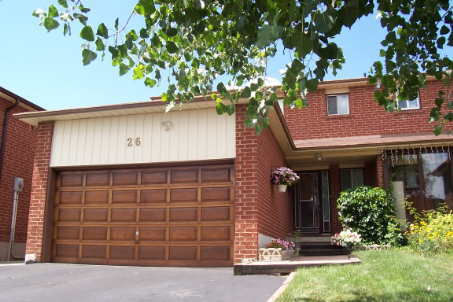 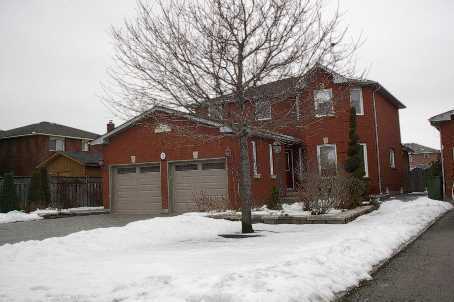 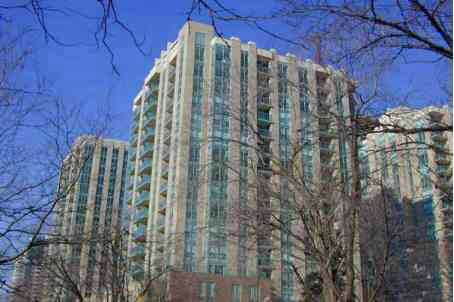 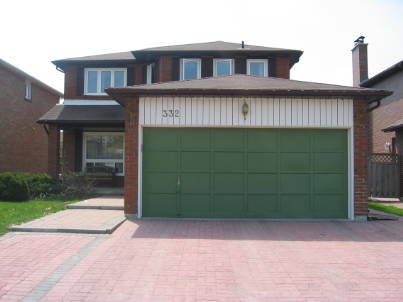 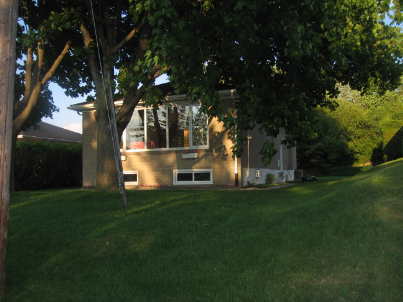 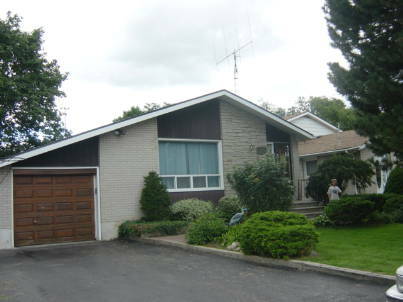 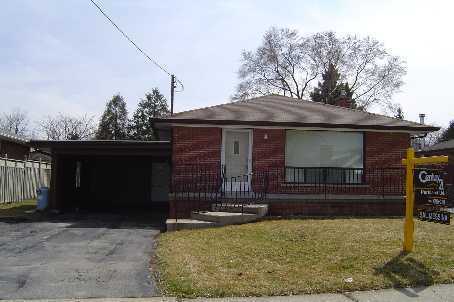 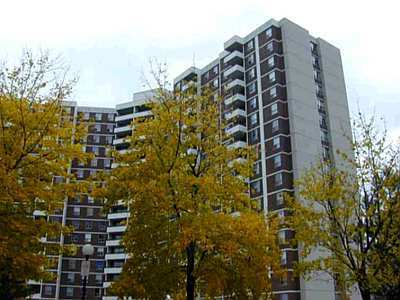 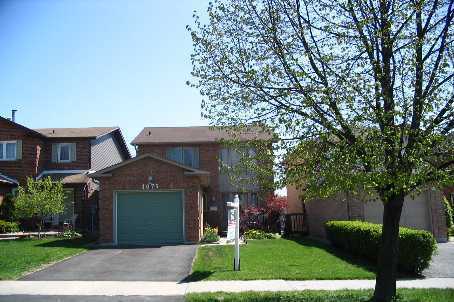 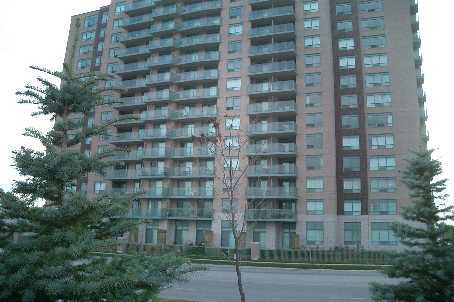 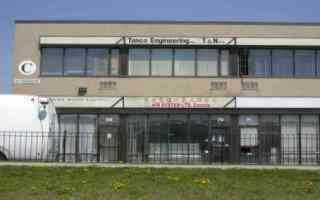 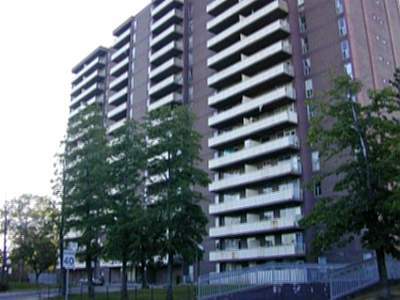 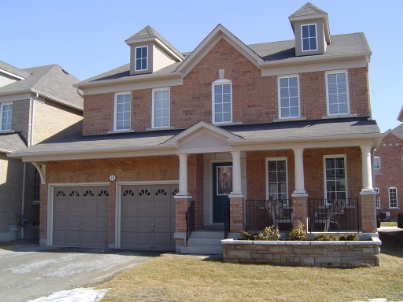 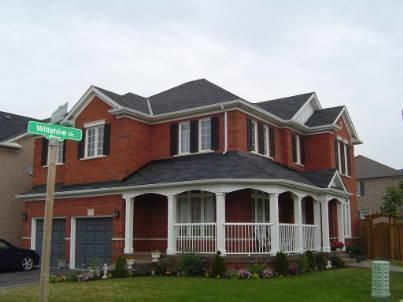 Lot 3/28/2008 "The Neighbourhood"
LUXURY SHANE BAGHAI Our 1st Home:) MIssissauga 2-Storey! 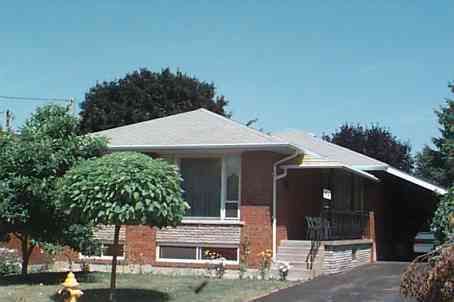 SELLING OUR FIRST HOME AND BUYING OUR "FAMILY HOME"
8/14/2008 Prime Location 7/3/2008"Thanks for the Referral"
Sold $51,500 Above Asking!! 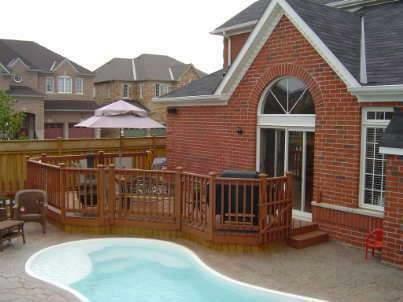 BOUGHT IN DESIRED LOCATION!! 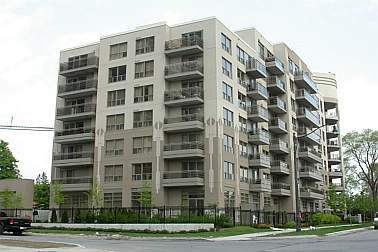 12/5/2008- Waterfront "Now Completely Updated and Modified!" 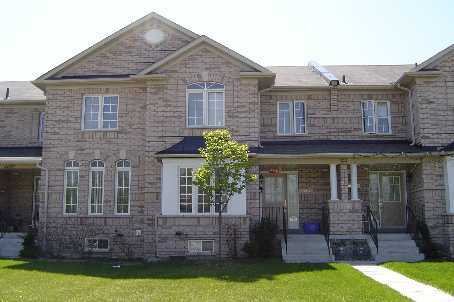 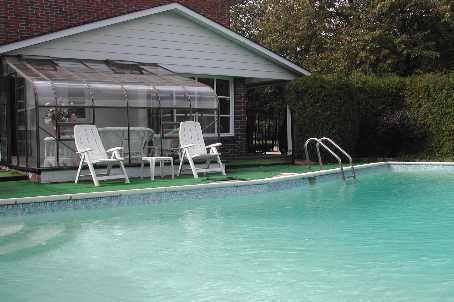 7/10/2009 "Lower Penthouse" 9/25/2009 "1st Family Home"
ANOTHER SALE AND PURCHASE - CONGRATULATIONS!!! 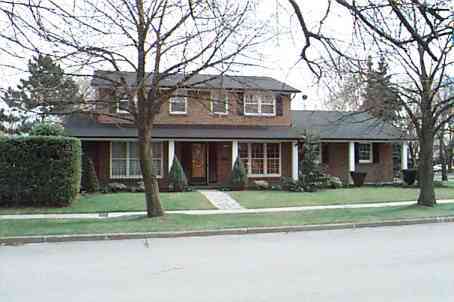 GUILDWOOD VILLAGE GOT 'A' HOUSE GETTIN' MARRIED! 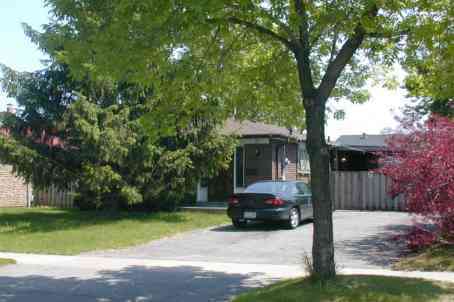 7/23/2009- Matthew and Katie 9/30/2009 Keele/Teston Rd.